I'm a visual person, so even though something can be described brilliantly I still LOVE seeing pictures or illustrations of it! 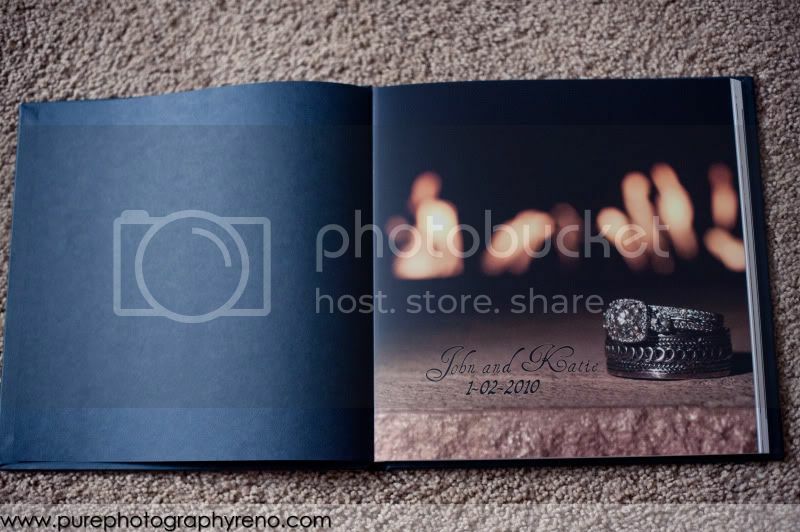 Because of this I completely understand when people ask to see what our wedding albums look like instead of just having me describe them! 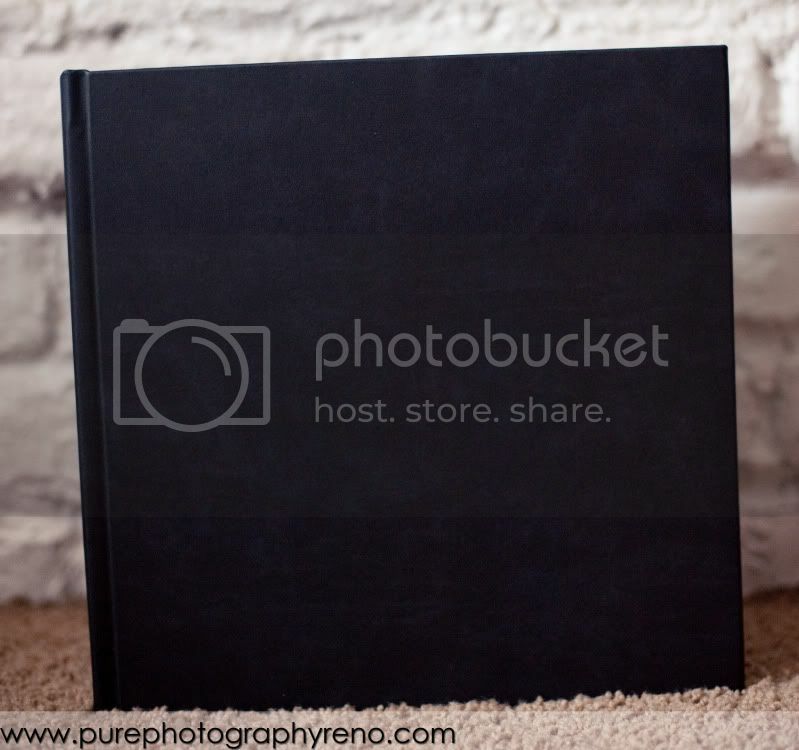 Since we love taking pictures that tell a story we wanted to compile those pictures in a story book format. 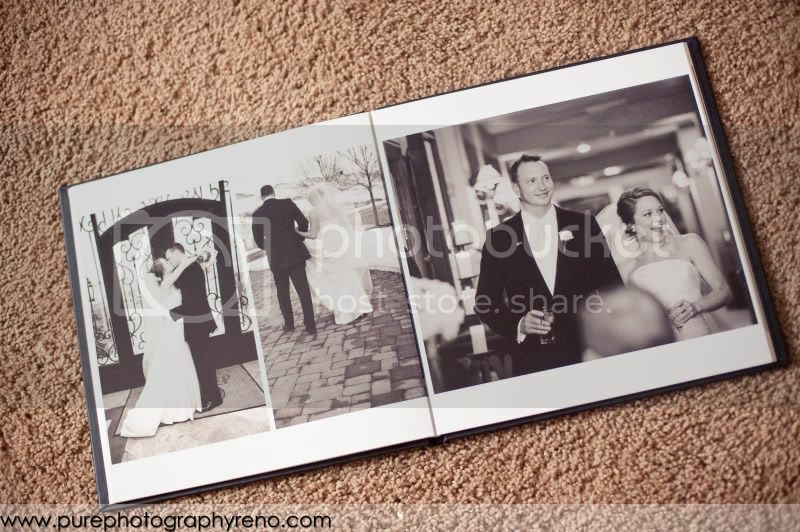 So our albums are designed to look and feel like a book, a book containing part of your love story! Your book is custom designed by me and we offer a handful of vintage book cover options. Like most traditional books there is a beginning, middle and end. 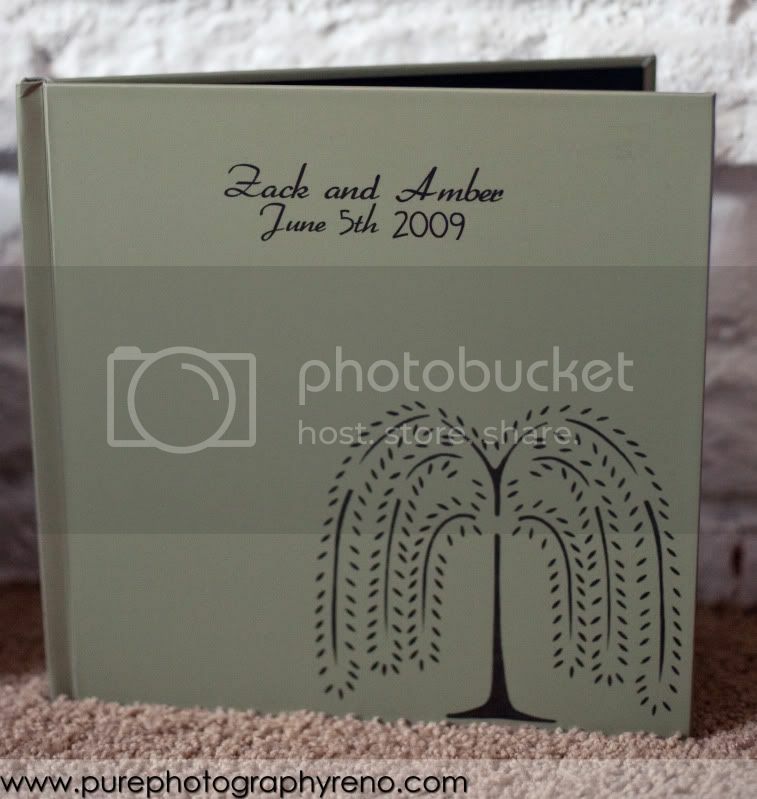 So, I choose images from your wedding day that help tell the story in chronological order. 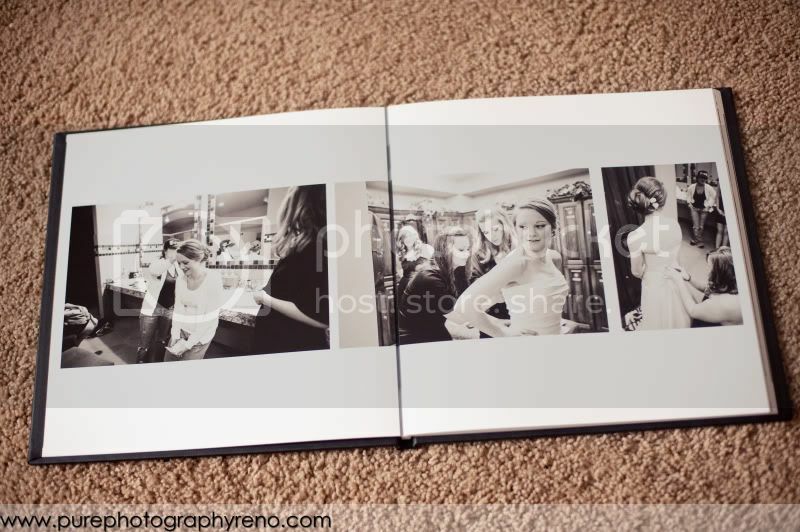 The images are a combination of portraits, candid shots and details spanning the whole day! 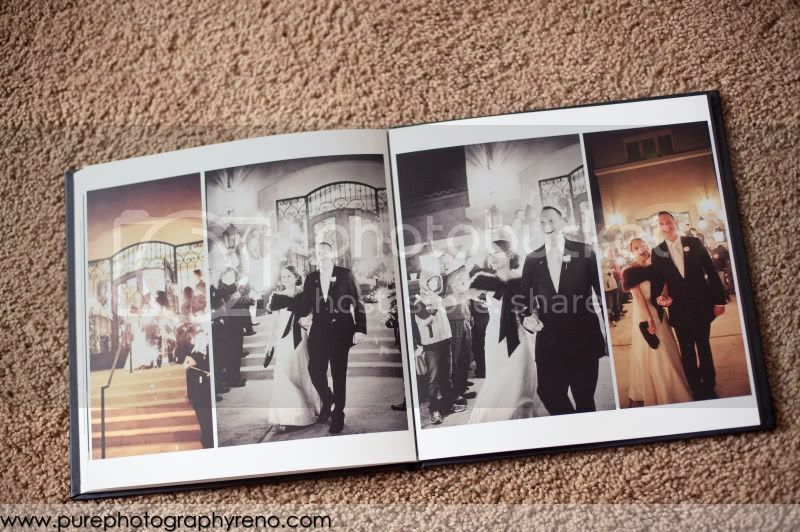 One of my favorite features is the lay-flat pages! 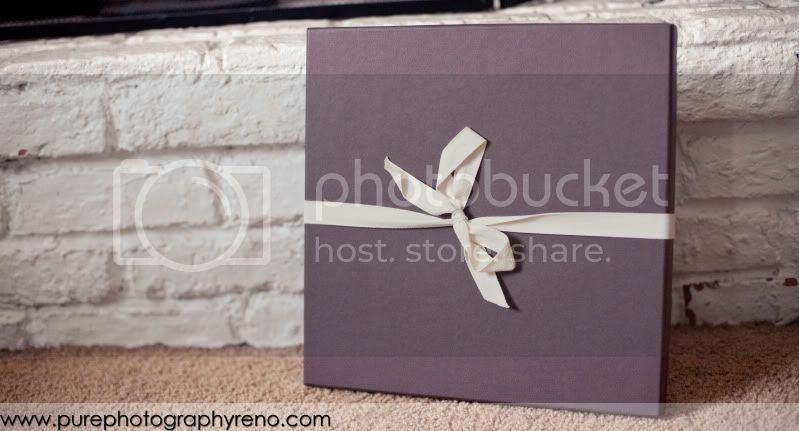 And you can either leave your book out on your coffee table for guests to look through or you can store it in a simple yet lovely archival box! 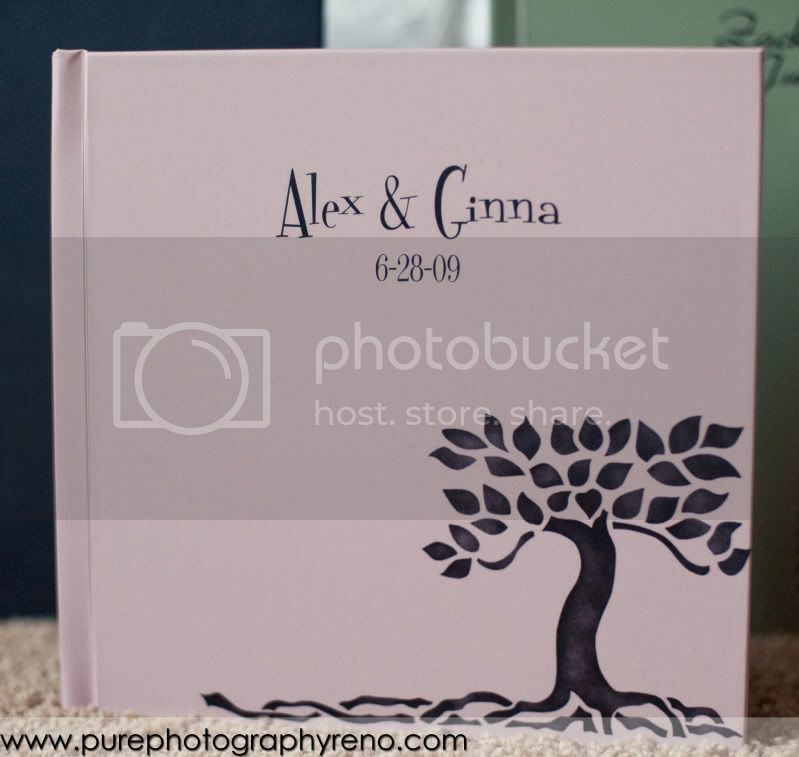 Everyone's love story deserves to be documented and preserved so years from now you can share it with your grandchildren!